In this update we are launching the revamped Track Builder which lets you build a wide range of tracks to suit any style of driving. To showcase the possibilities of the Track Builder we’re also taking a trip back to the 80’s with the new Light Runner map featuring several tracks built by the BeamNG dev team. In keeping with the neon glow feel of the map we are also including Powerglow skins for some vehicles so you can cruise this retro future vision in a matching car. We’re also celebrating the spookiest time of the year with a scarecrow hunt. 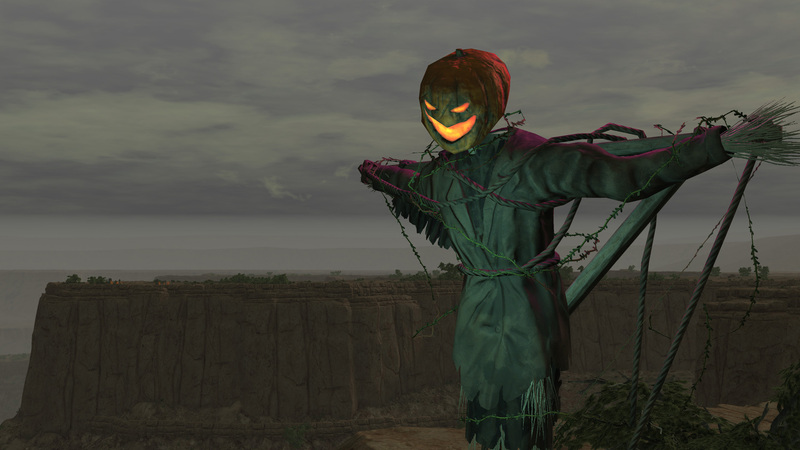 This mod distributes 80 scarecrows throughout the maps for you to hunt down and collect. Note that this event is being released as a mod so you can control whether you want to participate or not. To get hunting and give the maps a Halloween look, all you have to do is install the mod, available to download ingame. Our new Track Builder is launching with this update – From simple circuits to multi-level corkscrews leading into loop the loops, the only limit is your imagination! YES! I love the eighties neon! LOVE YOU GUYS ,NICE WORK , KEEP IT UP!!!!!! You people are doing God’s work, well done! Take all the time you need, 294hrs in and still not bored! I have already 526 Hours. Awesome update. The improvement on force feedback is really nice to see. I would love to see some more tweaking on the ESC tho. More specifically asr or traction control using the brakes. Would be nice if it would be even more aggressive and capable of locking wheels to transfer power in really slipper or if you stand still spinning certain wheels for a longer period of time. Like a build up the more slip occurs without moving. Wow, just wow. Each update no matter how big or how small, I just get more and more impressed. I have almost 1,900 hours in this game (don’t judge this game is great, lol) and I never get bored, ever. There is basically unlimited things to do, from crashing cars into busses or other cars, to taking a sunday drive through the country, doing bus routes in the city, or creating your own configs. Great content devs, take all the time you need, as I am willing to wait for greatness. Great work guys! The 80s Lights look Epic! I think multiplayer is not going to happen. At least you can play localy with multiple people only splitscreen is missing but that is hard to do is such a game. 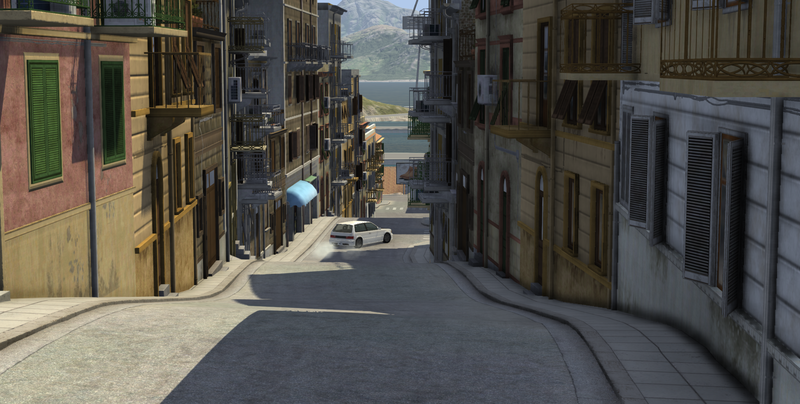 Just by the pictures, I can tell the Italy map will be phenomenal! I’m looking forward to what the airport looks like and looking for good details (don’t worry you never fail to impress me 😉 ). For what this update has to offer, I have no words. Just updating the T-series and your camera video on YouTube made me impressed. Can’t wait for your future update! the bed wont slide…what are the buttons? amazing update keep up the good work. 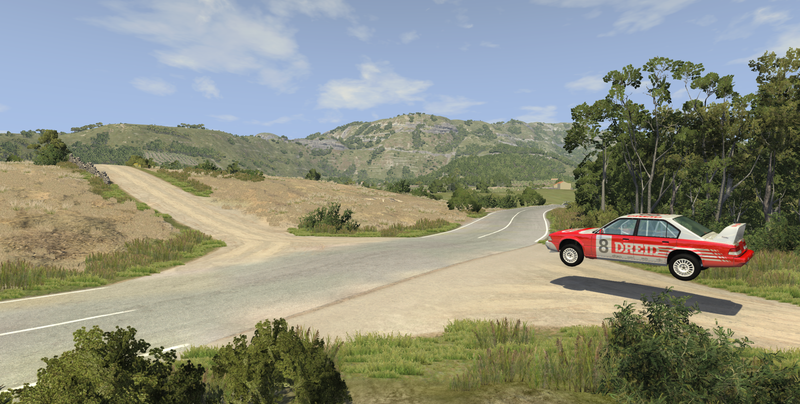 Are there any new vehicles or feature upcoming in this Italy update? I use an XBONE controller and the steering speed filter isn’t working for me (options> controls> filters). Everything works in the UI (sliders and the steering graph) but the numbers displaying the ” Start at, Stop at” values say “NaN mph”. Adjusting the percentage changes the graph below but adjusting the “Start at, Stop at) values doesn’t change the graph. 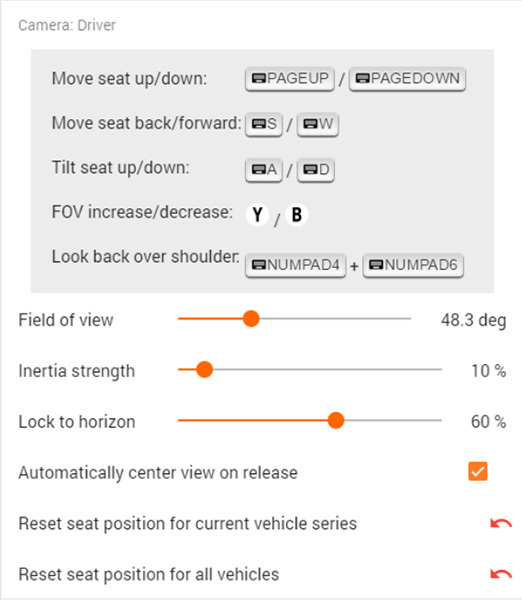 changing the percentage doesn’t change the in game steering angle. Still love the update for the optimizations but it’s difficult to drive on the light runner courses. My launch control won’t work..!! !